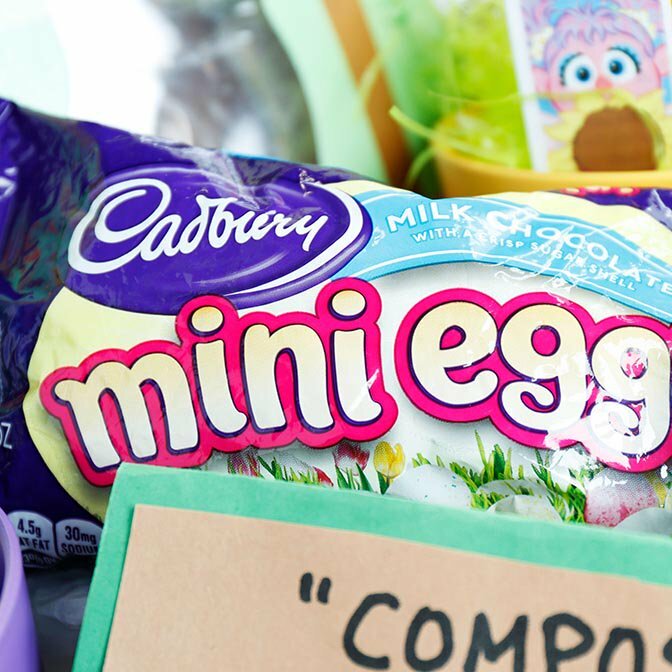 One of the best parts of the Easter egg hunt is the end of the hunt—when the Easter basket is discovered! Creating it can be just as much fun, when you save on all the supplies. 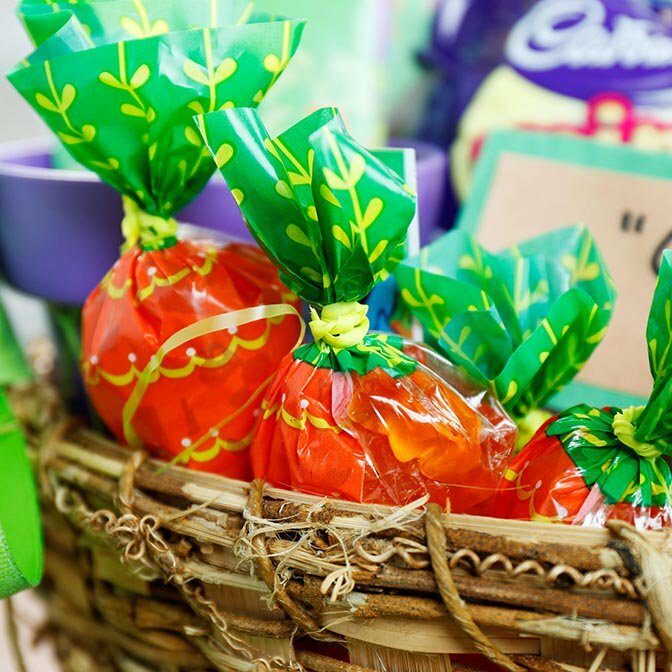 Get inspired with these 3 Easter basket ideas and the 6 must-have elements of the perfect Easter basket. 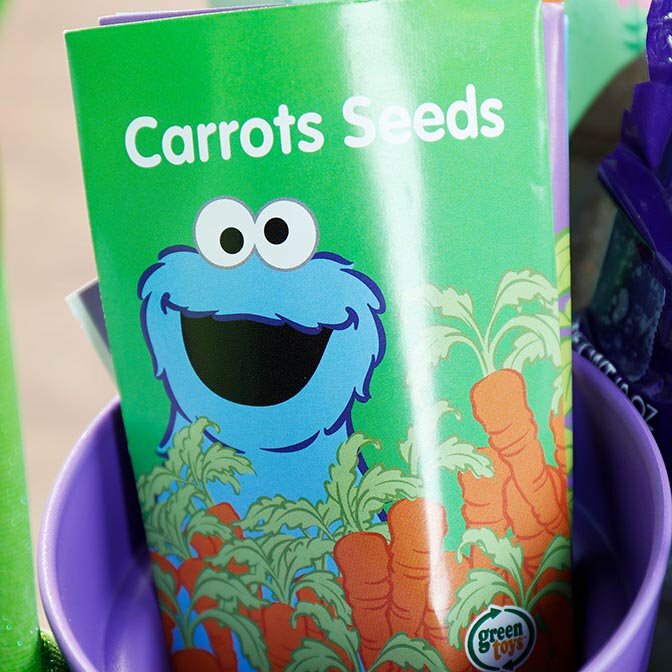 Create the perfect Easter basket by combining Easter classics with a child’s favorite things. 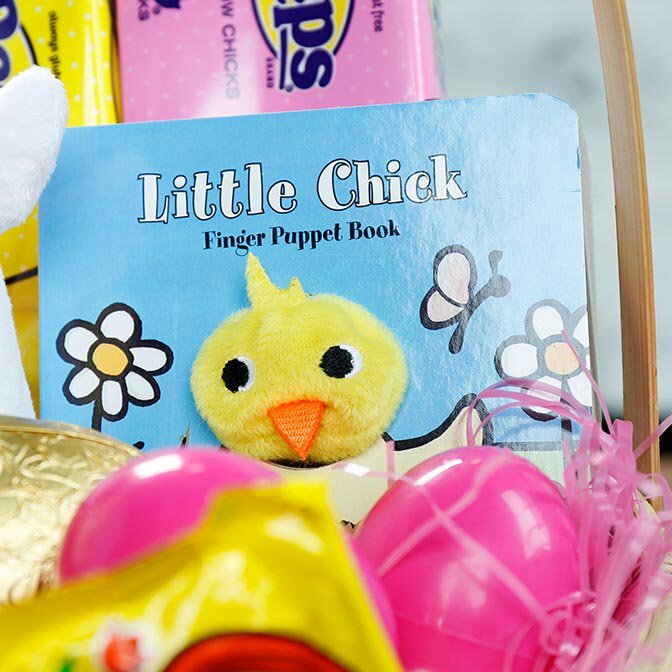 By creating your own Easter basket, you can personalize the items to match what kids of all ages in your family love. Walmart offers lots of ways to hop to it and save on all your Easter supplies. Many Easter items are available for TwoDay shipping or Pickup Today. Or choose Walmart Grocery Pickup & Delivery, where prices are the same as in-store. What bunny doesn't love that? Ticktock! It's time to build Easter baskets! Easter basket. Select a basket that is wide enough to hold all the goodies it will contain. Choose a basket in pastel colors, a natural color or a favorite character. Or consider a personalized basket that can be reused year after year. Chocolate bunny. 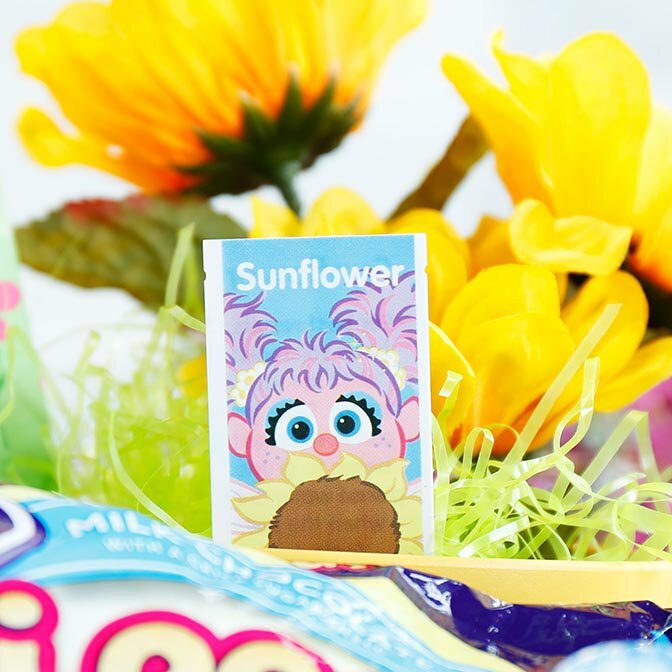 The Easter basket would not be complete without a chocolate Easter bunny. 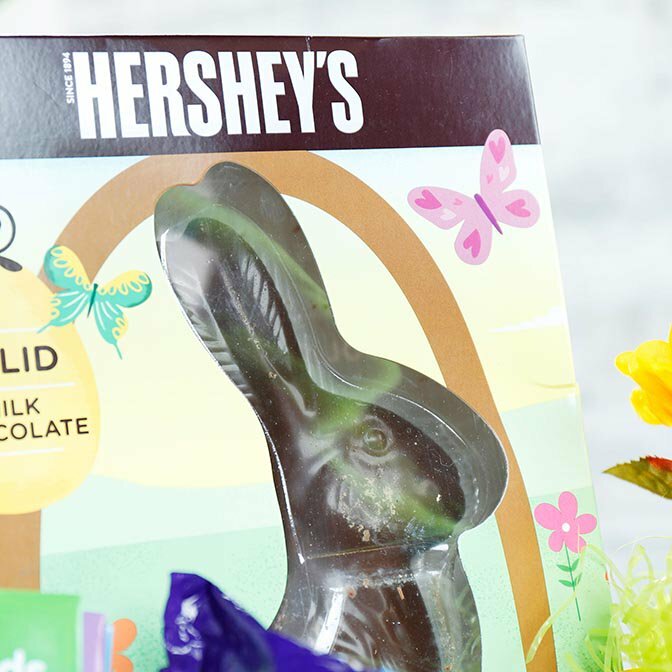 Whether it’s milk, dark, white or even vegan—a chocolate bunny is a must-have. 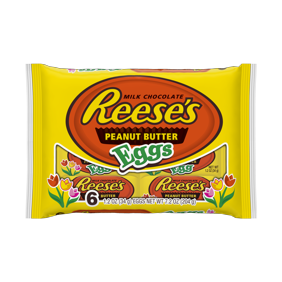 Favorite Easter candy. Start to customize the basket goodies with favorite candy. This way you can customize the basket for each child. 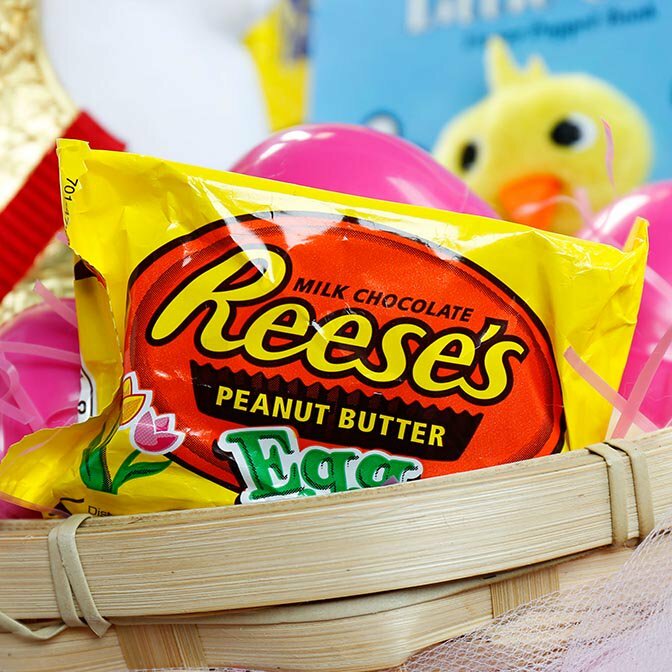 Choose from favorite Easter candies like Cadbury eggs, jelly beans, gummies, M&Ms, Reese’s peanut butter eggs and Peeps. Plastic eggs. 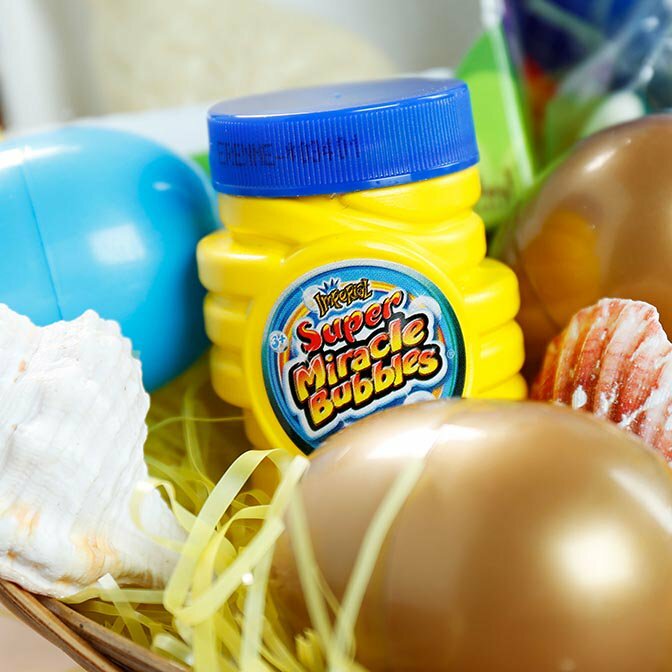 For added color and fun use plastic eggs to store smaller candies or small toys. Toys & activities. 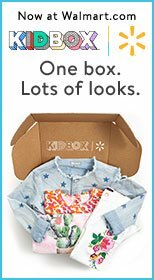 Including a fun activity or toy in the basket helps the basket still feel like a gift, even when the candy is all eaten. It can also add a personal touch. Whether it’s a small book, a cute plush stuffed animal or a small play kit, pick a toy or two to complete the basket. Easter basket grass. Fill the basket with fun and colorful Easter grass. Varieties are available in plastic or paper, in bright colors or natural hues. 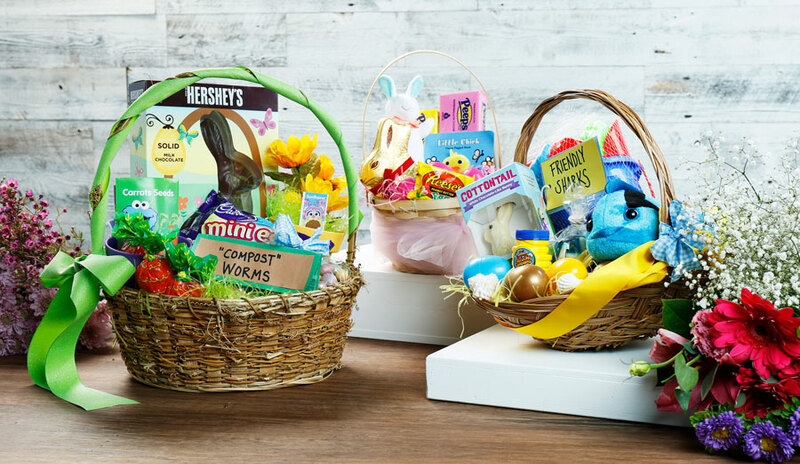 Whether you choose to keep it classic, or go with a theme that’s uniquely suited to your family, get inspiration from these 3 Easter baskets filled to the brim with fun ideas. 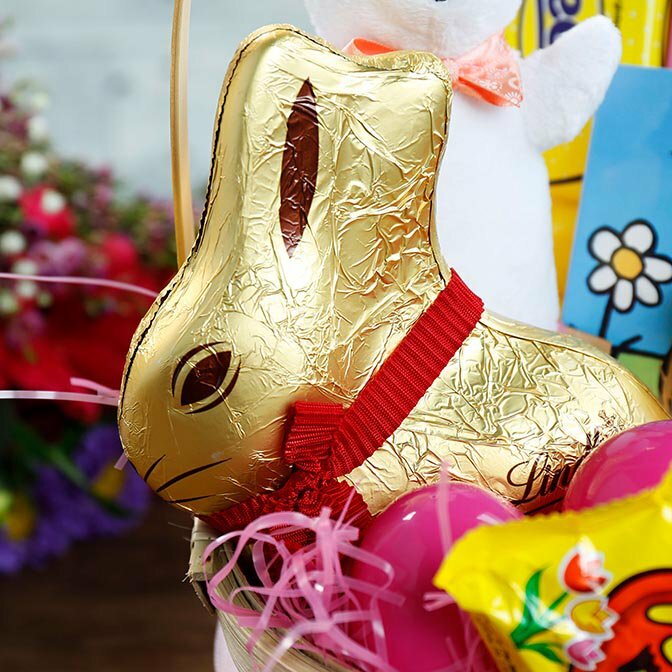 Stocked with Easter candy favorites: A beautiful Lindt bunny is a golden treat, while individually wrapped Easter candy favorites in multi-packs or variety packs allow everyone to get their favorites. Whichever color (or form) you choose, don’t forget the Peeps! Double the bunny, double the fun. 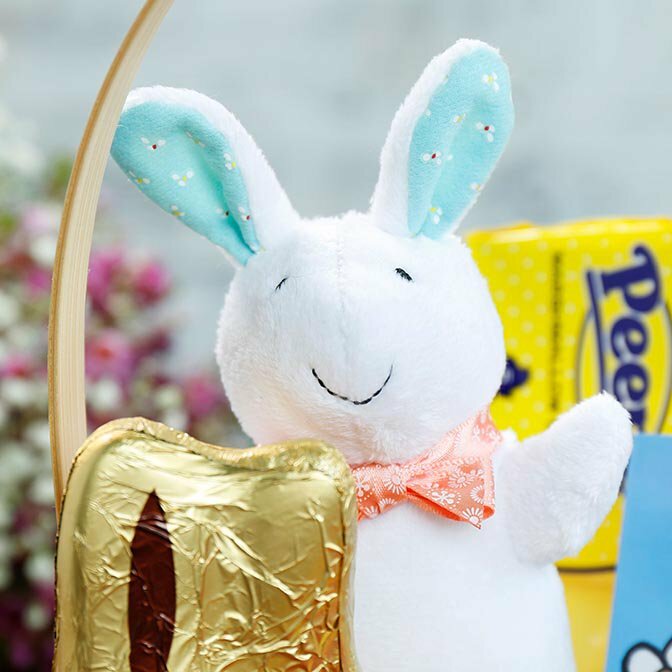 Include a stuffed bunny toy to keep the chocolate bunny company (until it’s eaten, that is). Elevate the cuteness factor even more with an adorable touch & feel children’s book. Use bulk candy in creative ways. Put orange candies into carrot-shaped treat bags. 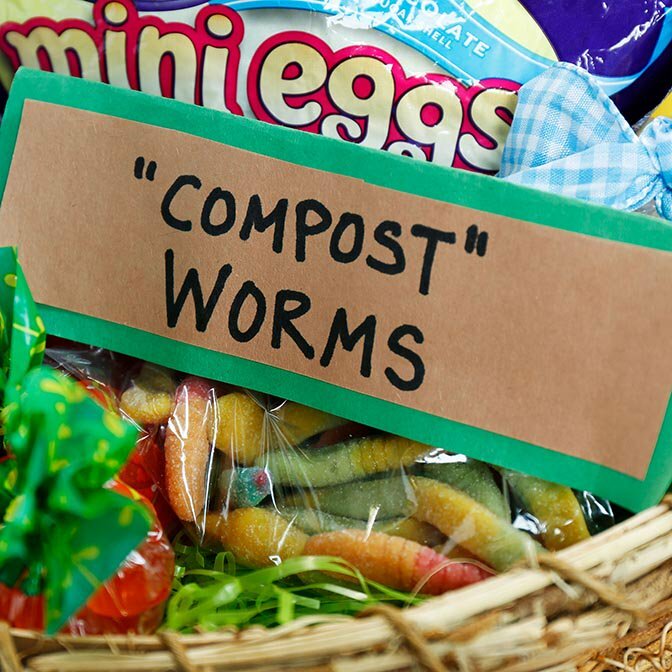 Package gummy worms into sandwich bags and label with construction paper tags. 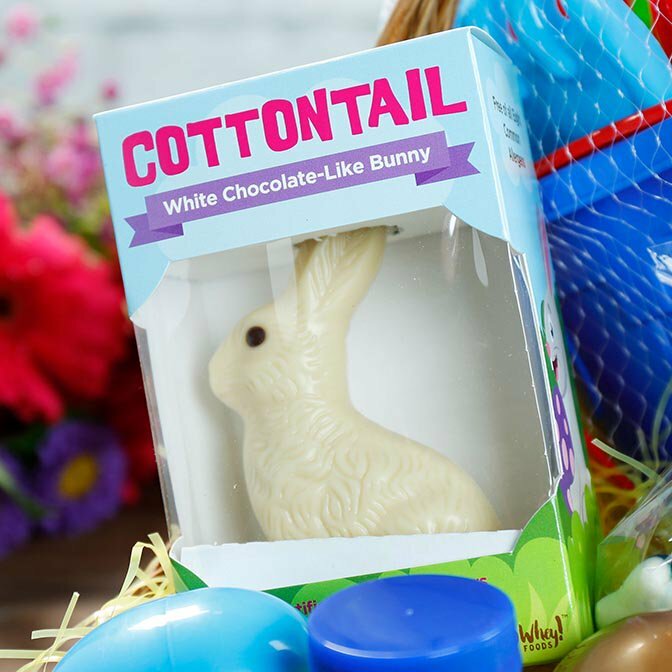 Chocolate bunnies come in many flavors and sizes, even vegan bunnies! 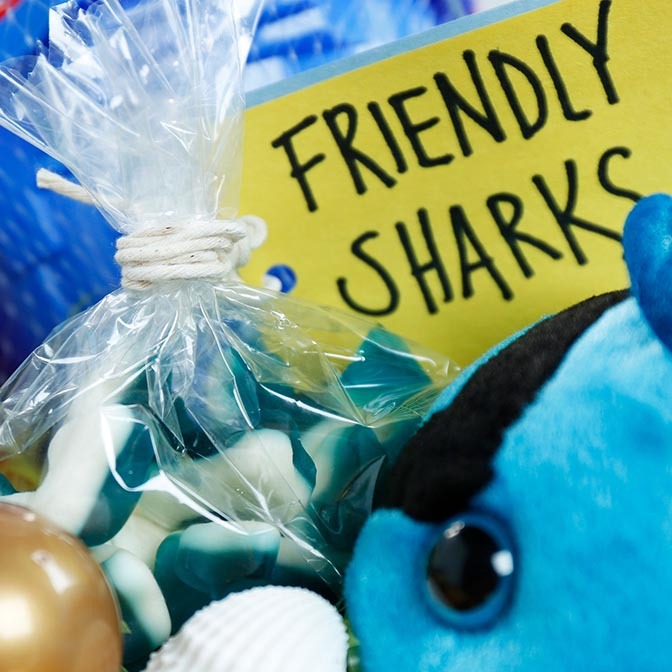 Package bulk gummy candy sharks with cute label that reads “friendly sharks” to carry through the beach theme. 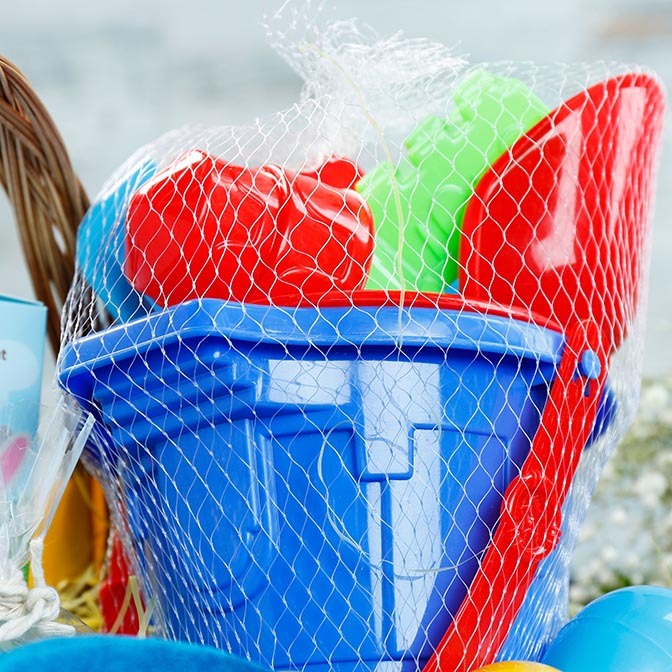 A fun beach bucket set toy gets little ones excited for the upcoming trip to the shore. Give the bunny a buddy. 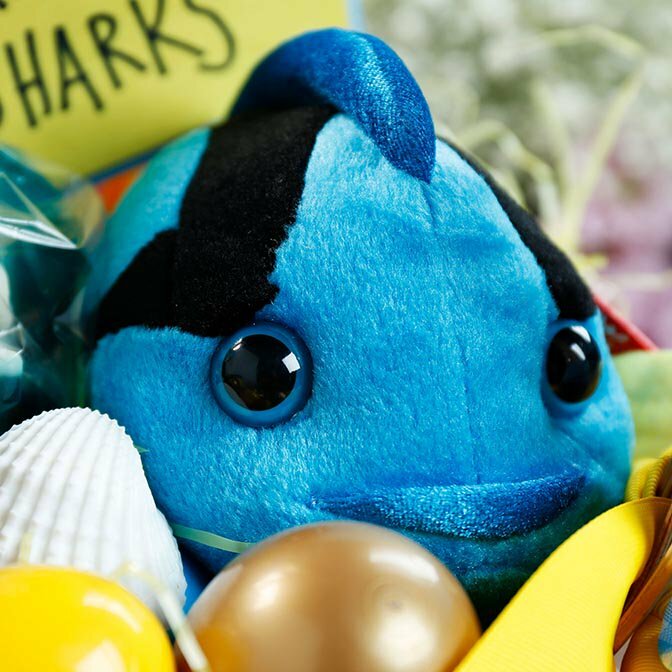 Add a beachy stuffed toy friend, like this adorable fish, to the basket. Get in the mood for seafoam by the seashore with fun bubbles.